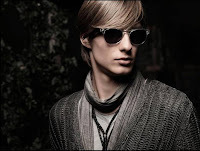 Casual and rock N' Roller brand, John Varvatos has an eyewear line that is something PrivyGUY must see with his own eyes. From the man that makes the wardrobe of my future dream man, the Varvatos brand has added eyewear to the must have for a dreamy Privy GUY. There are six new frames that are edgy enough to make a doll turn her head but modern to go with everything you already own and not look like a hipster. The bold acetate and classic frames are 100% UV protection but I cannot promise it will protect you from being checked out. Frames run between $200-$400 and can be found at www.johnvarvatos.com More details on the frames are below. There are five optical options, from fine three-piece mounts to vintage inspired acetates, thoughtfully hand-crafted in Japan for optimal quality. V142 is the ultimate in refined eyewear, constructed from a sophisticated three-piece mount with discerning filigree detail on the brushed metal temples. In a charismatic Chianti color option, the V345 has brave geometry and signature guitar head hinges. Take the classic rectangle shape that works for most every man, cast it in striking gradient acetate and you have the V346. Ultra light weight construction in slender shape, V347 has a retro style and strong flexibility. 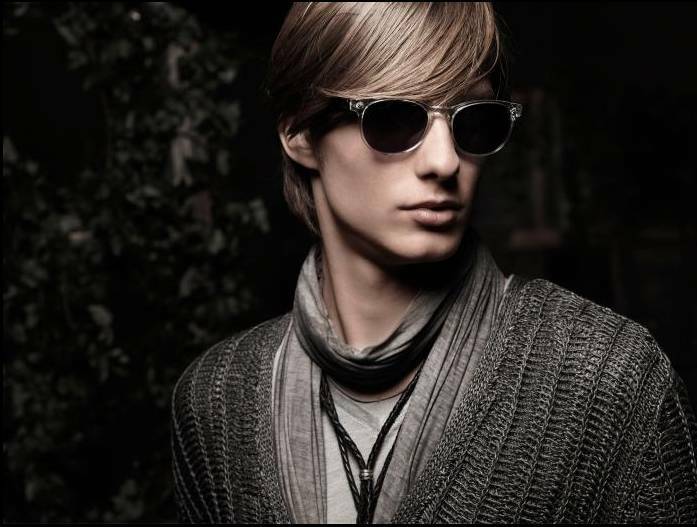 The V348 is an optical wardrobe essential, a frame that completes the head to toe Varvatos look. Love your blog. Congrats! Like these glasses.